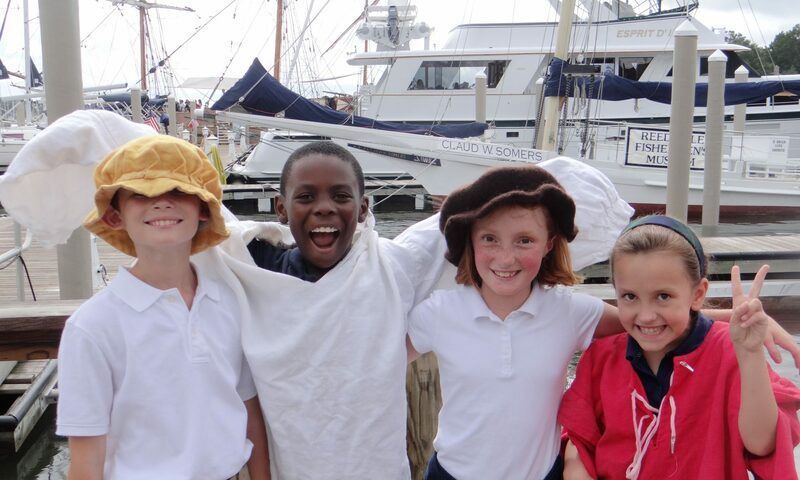 As the community’s independent school, we rely on the support of many groups: our parents and grandparents, alumni, local businesses, foundations, and friends who give renewable gifts each year to the Bell Tower Annual Giving Fund. Gifts to this fund benefit each and every student at Chesapeake Academy and help provide educational resources important to the excellence of our program. We thank you! Chesapeake Academy's mission: to inspire each student to approach learning with curiosity and creativity, pursue excellence in all endeavors, and act with integrity -- so each can make our community and world a better place. 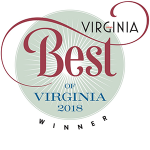 Top Rated in Virginia for the 6th year in a row!